Powerful suction, affordable price and light weight. An all round exceptional vacuum. 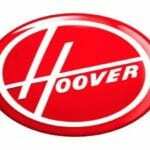 Read on for more details on this well known canister vacuum. Having a reliable vacuum cleaner is a good investment since it helps in getting rid of dirt, dust and other harmful pollutants(1) in the house that might cause illnesses. 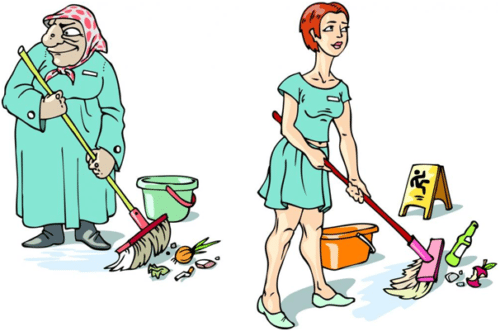 But in order to fully avail the benefits that the cleaner provides, it’s best to select the most reliable product. However, due to the abundance of available options, selecting the best can be difficult. 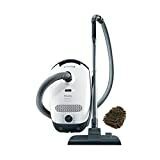 To deal with this, it’s best to consider the most reliable models offered for sale and one of these is the Electrolux Canister Vacuum Cleaner, model EL6986A. An Electrolux Vacuum is well known for superior performance and as one of the most reliable cleaners on the market. These machines are made of durable materials and proven to last for a longer period even with continuous use. It’s sold on the market with dimensions of 15.5 x 23.8 x 12.1 inches and weighs about 12 pounds. Despite its larger size, many consumers still considers this a portable model. It’s also one of the most lightweight in its class. 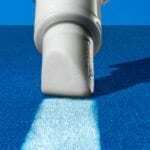 Given such characteristics, it can be conveniently used all over the house since the user can easily drag this into the areas that must be cleaned. It comes with a longer power cord for efficient maneuverability. The product is also equipped with the automatic cord rewind that helps in quick and manageable storage. This Electrolux Vacuum Cleaner is powered by a powerful motor that enables it to provide the needed suction power for challenging bare floor cleaning. 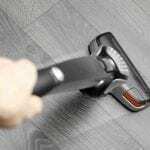 Cleaning some of the most hard-to-reach areas in the house is not an issue for this cleaner because the product comes with a telescopic wand that allows length adjustment. It’s also sold along with a number of onboard parts and tools used for cleaning different types of surfaces. With the ample amount of suction power provided by its motor, the Electrolux UltraSilencer EL6986A Canister Vacuum Cleaner is capable of cleaning low-pile carpets, rugs and even a hard floor. 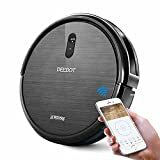 Another good thing about this cleaner is that it is equipped with sound dampening technology that significantly reduces the noise generated while the vacuum is in use. Controlling the vacuum’s power is also manageable since it features a very accessible variable speed control. 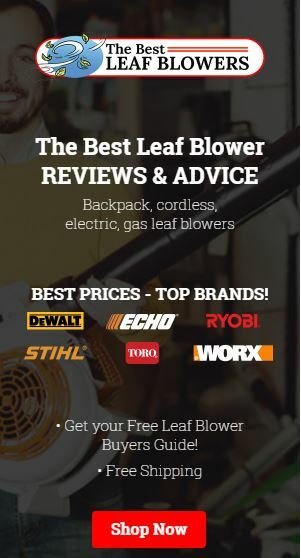 Among household owners it’s portable, lightweight and sold at a budget-friendly price. The Electrolux is admired for its capability to effectively clean almost all types of floor surfaces. It’s also equipped with a longer power cord that allows it to cover the entire house and even hard-to-reach areas. 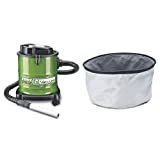 The Panasonic MC-CL935 “Jet Force” Canister Cleaner and the Kenmore Canister are also regarded as the other reliable alternatives aside from the Electrolux UltraSilencer model EL6986A. 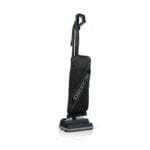 The Panasonic MC-CL935 “Jet Force” Canister Vacuum is popular for its functional design. It’s equipped with Panasonic’s nine Cyclonic cylinders that efficiently segregate the incoming dirt from the air, allowing the cleaner to provide a powerful and continuous suction while keeping the filter clean. It’s also equipped with a longer power cord that makes cleaning more manageable. The Kenmore Canister Vacuum Cleaner is portable and lightweight. Most of its features are also similar to that of the Electrolux UltraSilencer EL6986A. 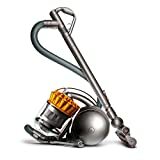 This kenmore vacuum can be used on almost all types of floor surfaces and comes with a number of onboard tools for specific cleaning needs. Despite the similarities of their features, many consumers agree that the Electrolux UltraSilencer EL6986A is still the most ideal option among the three since it’s cheaper compared to the other two. 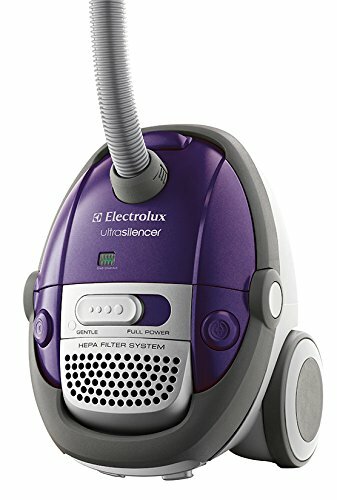 The Electrolux canister vacuum model EL6986A also provides a more user-friendly operation along with a more seamless sucking mechanism.